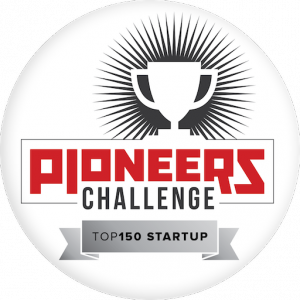 YouiDraw selected by Pioneers.io as one of the top 150 startups! Pioneers.io would like to thank you again for your application for the Pioneers Startup Programs and all the work you put into it. This year we received more than 1,000 startup applications from 58 countries from all over the globe – thus the selection process was extremely tough. First of all, congratulations! 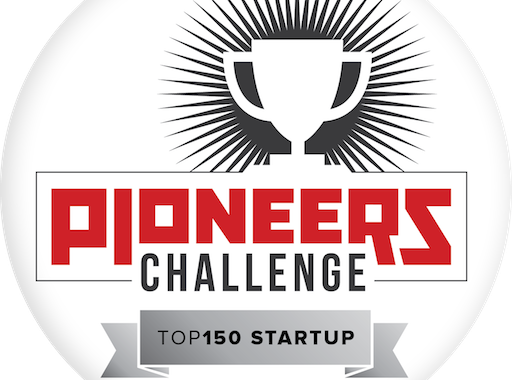 You have been selected by our judges as one of the top 150 startups! For that we are happy to hand out the “Top 150” badge to you and your team, which you can get here. Showcase it on your website or use it in future applications.